2014's Godzilla, directed by Gareth Edwards, was the 29th film in the franchise. Featuring a redesigned, massive Godzilla, much larger than ever before depicted, Godzilla returned to old and new fans alike! 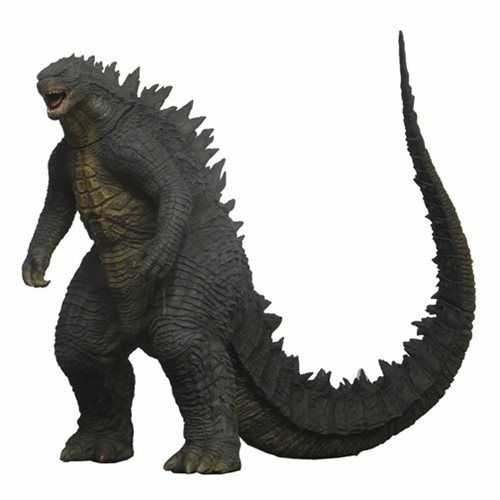 This 12-inch scale figure depicts the "bigger is better" kaiju as he appeared in the hit film.